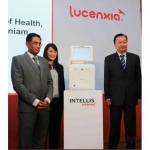 Lucenxia Malaysia, a subsidiary of Adventa Bhd, has launched the Lucenxia INTELLIS, an Intelligent Automated Peritoneal Dialysis (APD) cycler designed for patients with chronic kidney disease (CKD) to be treated at home, while they are asleep. 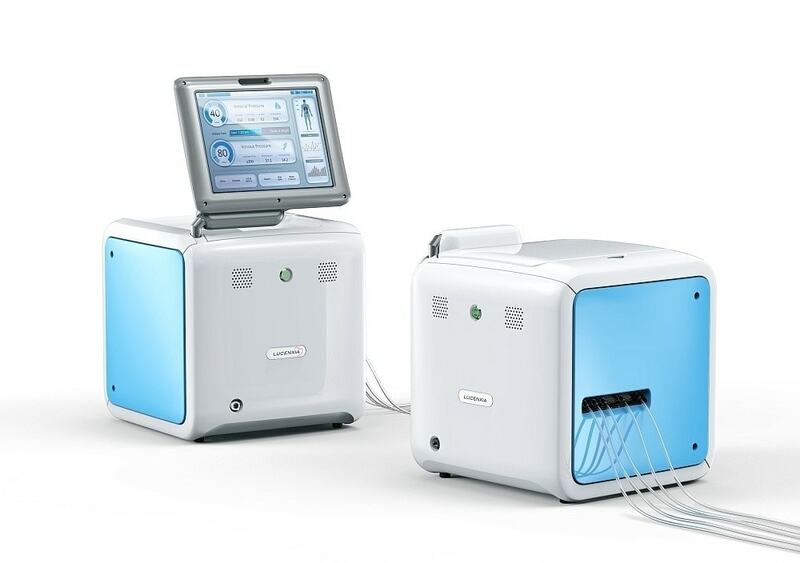 This is to provide new hope and enhance quality of life of patients. 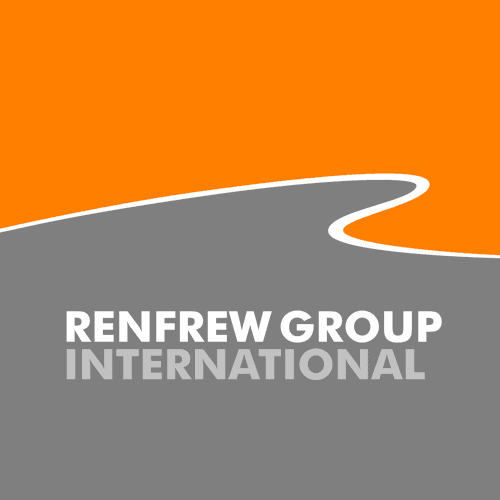 With Industrial design by Renfrew Group International. 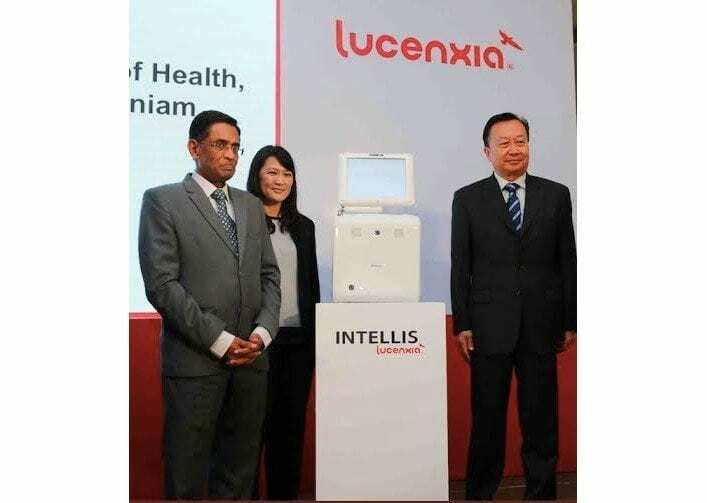 The LUCENXIA INTELLIS APD is one of the treatment modalities that will help ease the strain on resources catering to the rapidly growing number of CKD patients in Malaysia. Peritoneal Dialysis (PD) is a lesser known dialysis treatment in Malaysia compared to the more widely used hemodialysis. More than 90 percent of patients who undergo dialysis in Malaysia receive hemodialysis treatment. The average CKD patient receives 3 treatments at hemodialysis centers every week, with each session lasting between three to five hours. While PD allows for patients to receive treatment at the comfort of their own home. Dialysis at home can greatly improve quality of life, which allows patients to regain control of their life. Unlike in-center hemodialysis, a more common blood-filtering procedure, PD utilizes the patient’s peritoneal membrane in the abdomen to remove excess fluid from the body. PD easily fits into a patient’s daily life due to its versatility and safety. There are many benefits to a patient’s physical and mental health associated with this type of treatment. A PD patient is able to be dialyzed at home, at work, or even while traveling. They have flexible treatment times, and most are able to eat a more regular diet, allowing them to continue living a more normal life. As a result of their Universal Health Care commitment, several countries (Thailand and Hong Kong, in particular) have successfully enacted the Peritoneal Dialysis First policy as their primary treatment for renal diseases. Malaysia is currently exploring the roadmap to adopt a Peritoneal Dialysis First Policy. Click HERE to read more about Lucenxia.